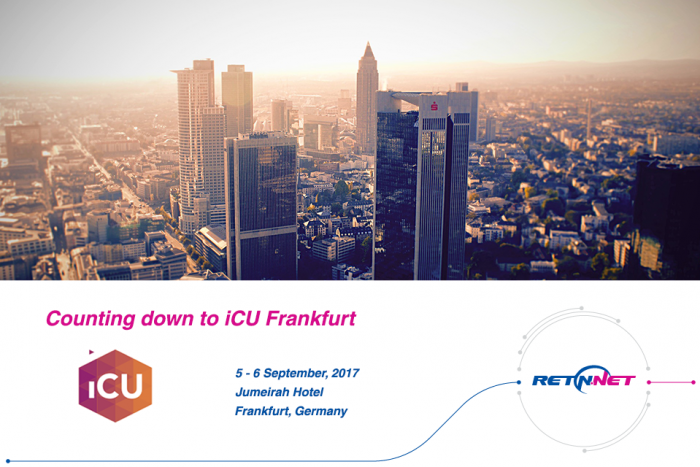 RETN’s delegates from Germany will be attending iCU event in Frankfurt next week. They are looking forward to this international networking event and will be available for talks during both days. This is a great opportunity to catch up with the RETN team in Germany, don’t miss out your chance for a last minute meeting.